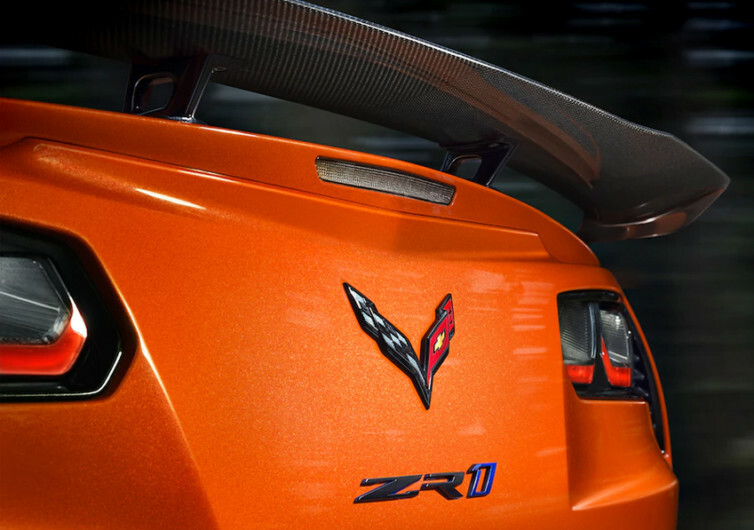 The very first Corvette ZR1 which rolled out of assembly lines in 1969 followed a classic Mako shark design. 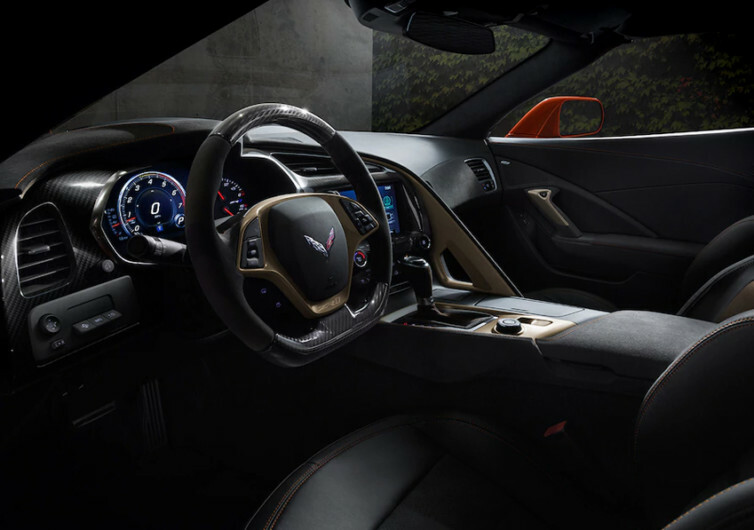 Fast forward half a century later, Chevrolet is set to unveil in 2019 its new ZR1 with more luxurious details, more powerful drivetrain, and more lightweight yet ultra-tough design that is guaranteed to bring back memories of the venerable ZR1 of the ‘60s. 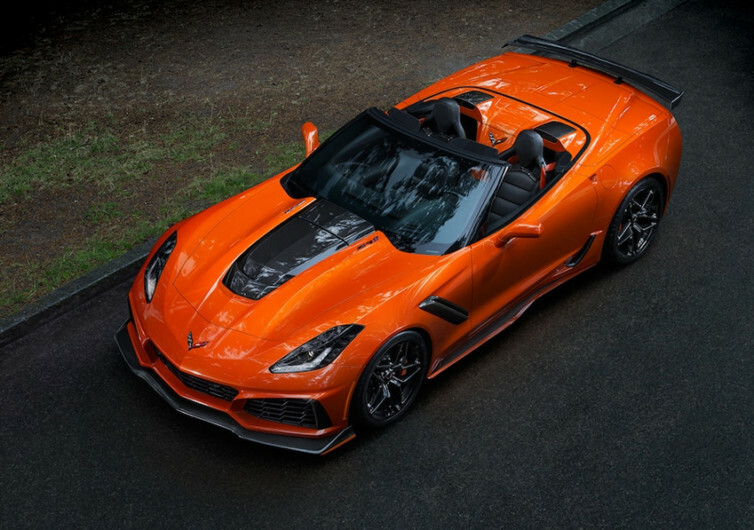 Under the hood of the 2019 ZR1 is a LT5 6.5-liter supercharged V8 delivering 755 horsepower with 715 pound-feet of torque. 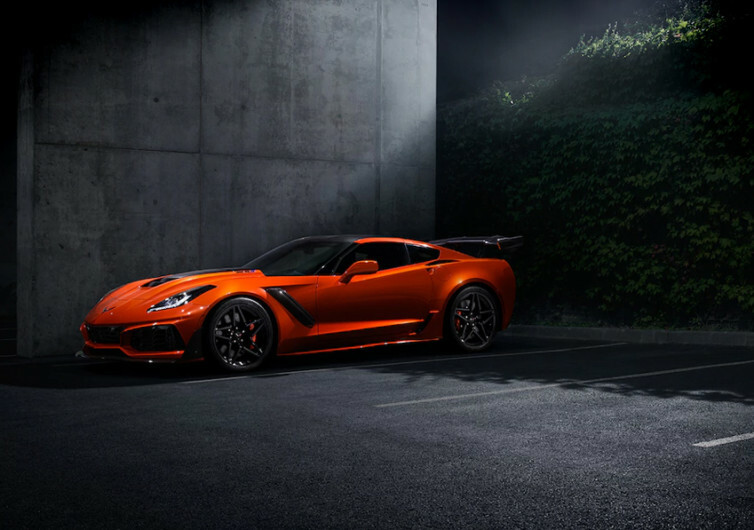 It also comes with dual fuel injection system and a dry sump oil system for amazing performance. 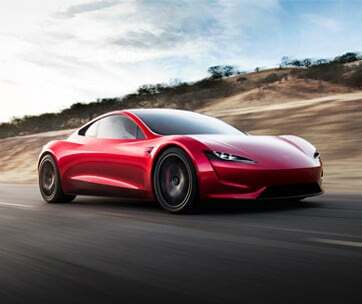 The new king of the road is definitely coming.